Muda, mura, and muri are Japanese terms that refer to the three categories of waste found in a business. 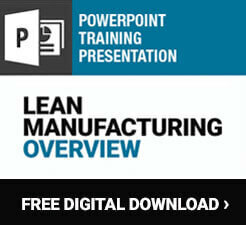 Understanding each is key to implementing proper lean manufacturing processes. Mura refers to “unevenness” or “irregularity” -- specifically, irregularity in production levels. Consistently stable levels of production allow a business to effectively implement maintenance procedures and reduce worker fatigue, while uneven production leads to more frequent equipment failures, employee burnout, and increased difficulty in accurately planning for the future. “Beyond one’s power” is an especially potent definition for muri, as it refers to employees or equipment that have been overburdened. The dangers of muri should be obvious. Employees who are overworked experience greater levels of burnout, and a lack of situational awareness caused by exhaustion can be extremely dangerous, particularly in industries that rely on heavy machinery or dangerous chemicals. Likewise, equipment that’s stressed too much will break down more frequently, and can create wholly new hazards for anyone nearby. All lean companies strive to eliminate muda, mura, and muri, but it’s important to explicitly identify all sources of waste before deciding on a removal plan. Muda, mura, and muri feed into and directly impact one another, and it’s all too easy to decrease muda only to see muri increase. Or for mura to decrease while muda increases. 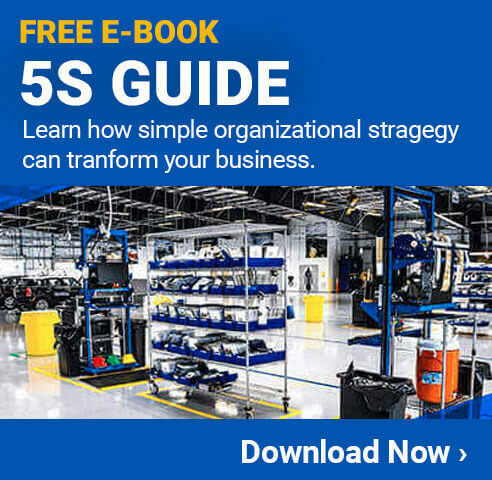 To avoid a painful, drawn out game of inefficiency whack-a-mole, muda, mura, and muri should be combated simultaneously, using a holistic approach that trades quick, superficial fixes for entrenched improvements in business processes.